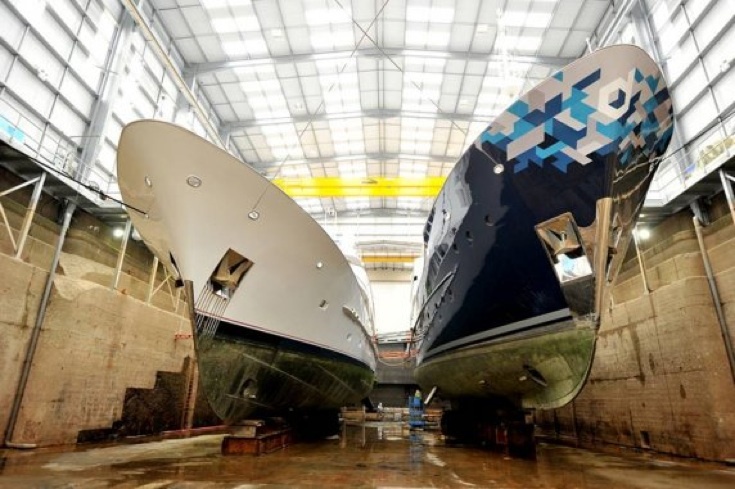 Superyacht Dardanella fly Wild group to Florida to wrap boat number two. We like to think everything we do is a work of art – well this project really is. The lady owner of this impressive vessel is also keen on her art, so why not bring the two together? 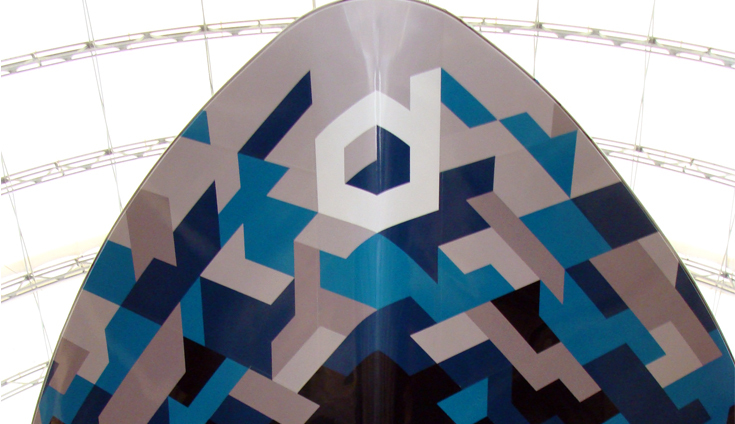 This detailed work was carried out by Wild Group International in dry dock and looks a picture. Wild group have just recently returned from another boatwrapping project on the artists second boat in Florida. Another great project with striking results. 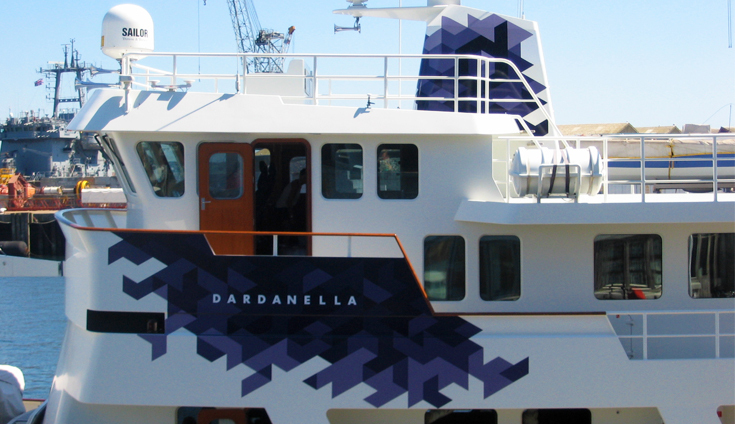 Dardanella was originally built by Vitters shipyard in 1998. 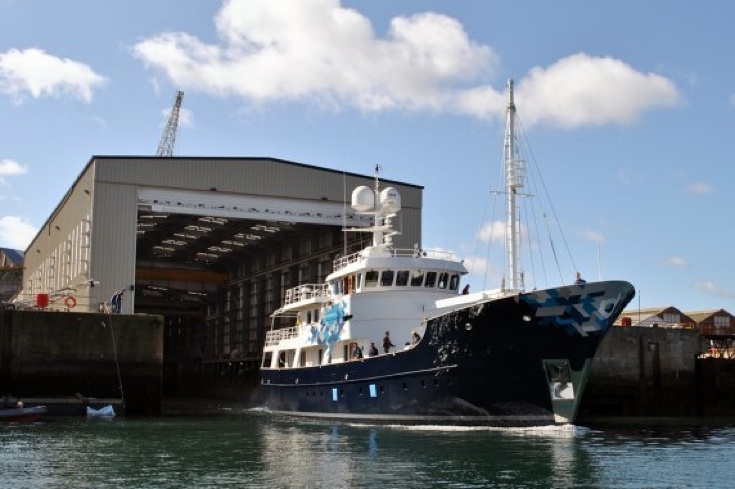 She was designed by Vripack Naval architects and work was carried out by Pendennis shipyard.